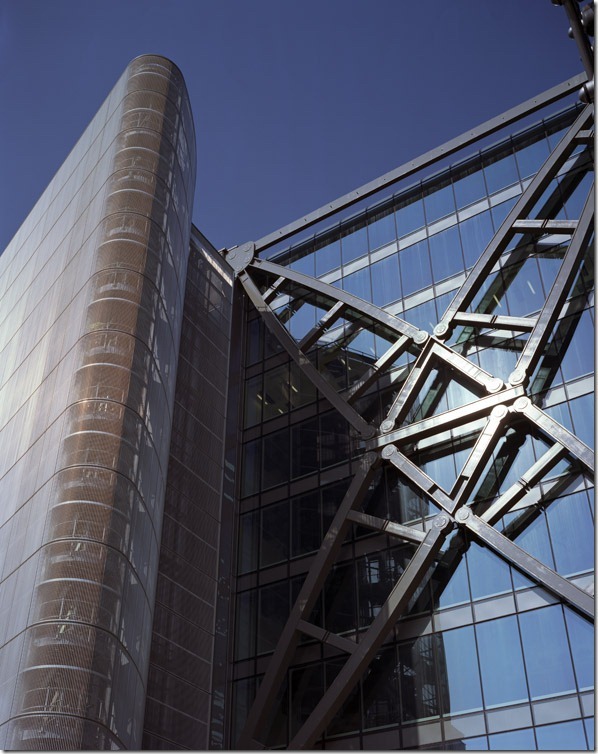 Cannon Place, Cannon Street London. 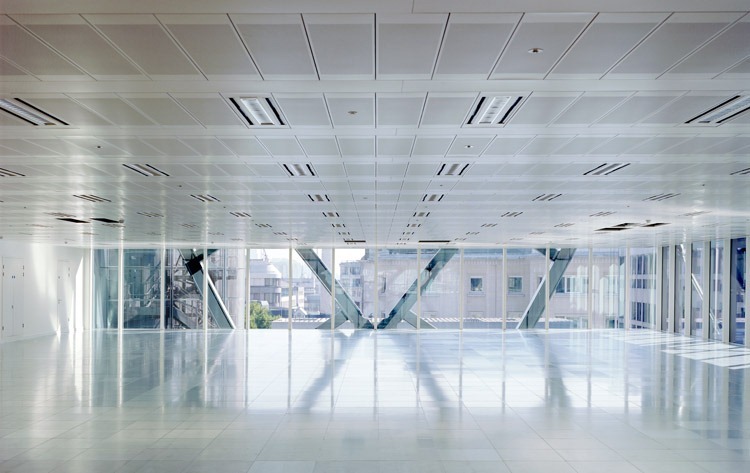 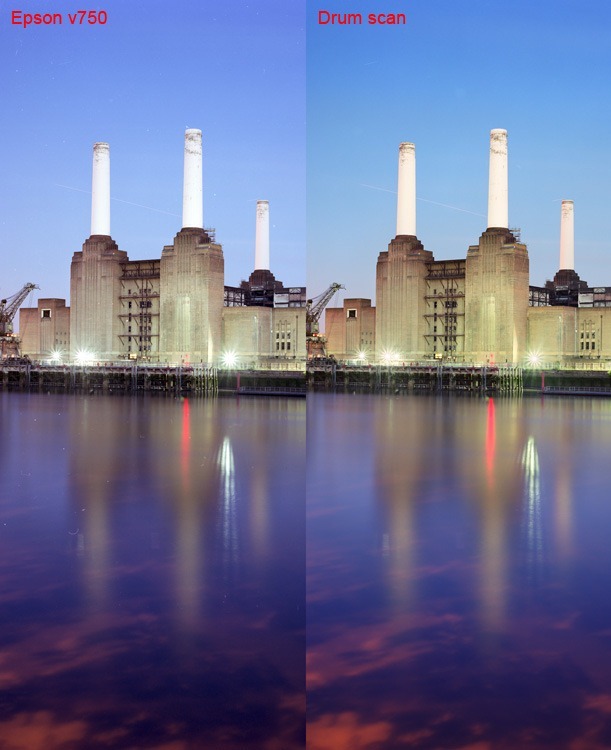 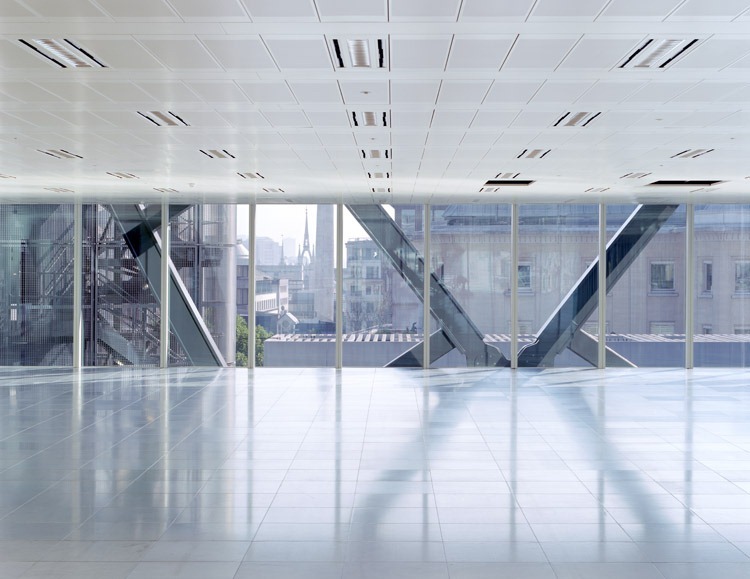 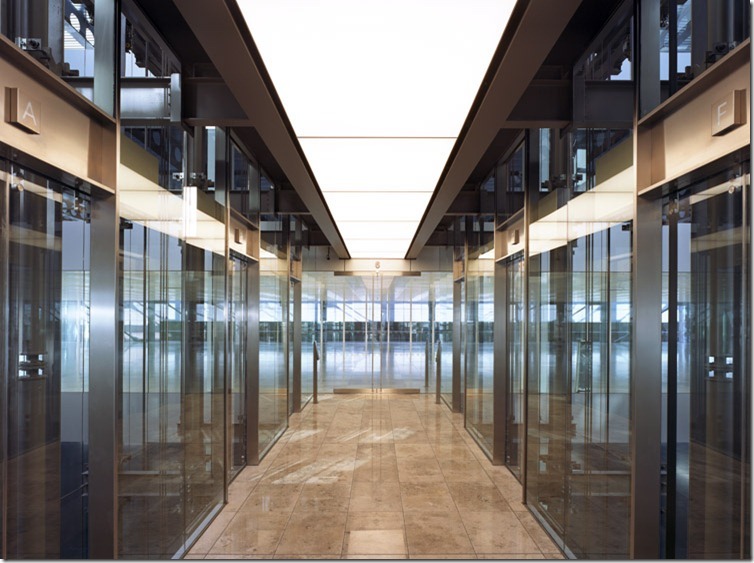 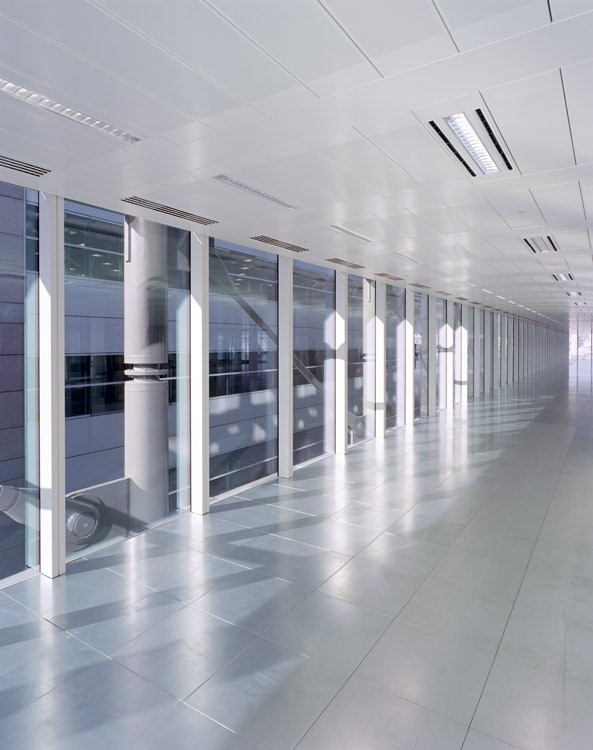 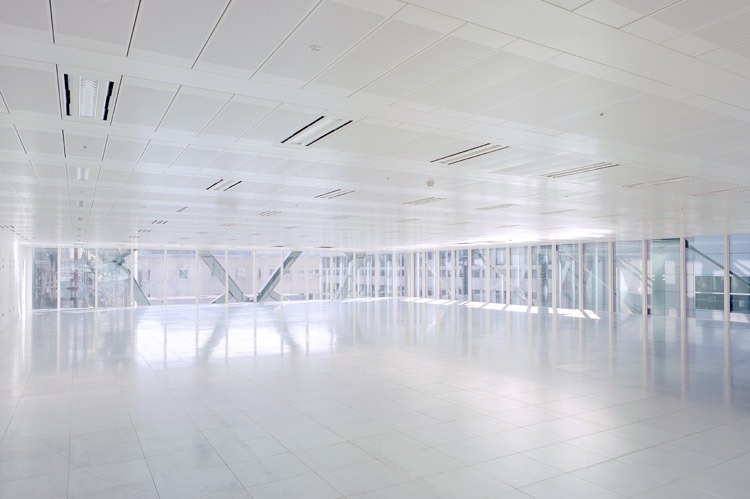 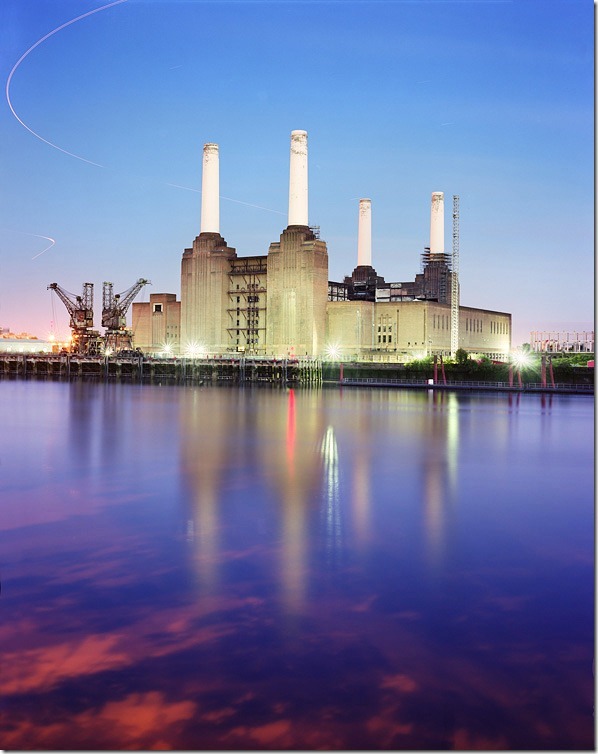 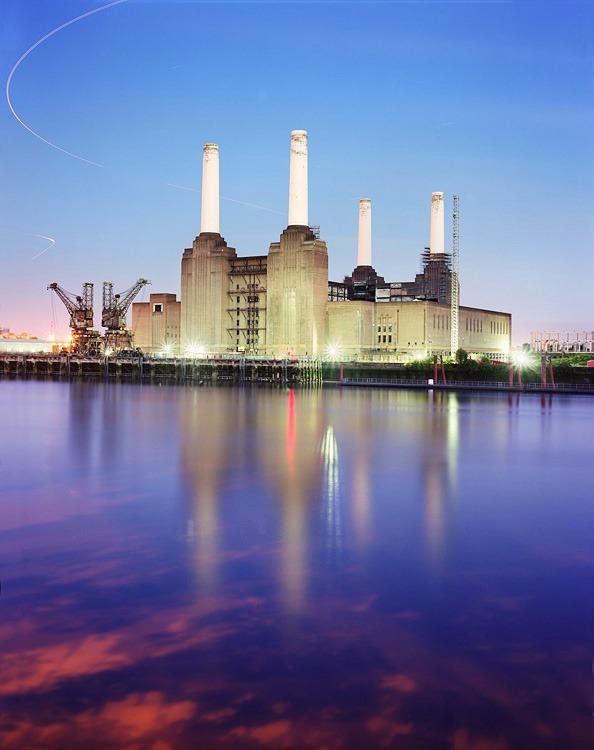 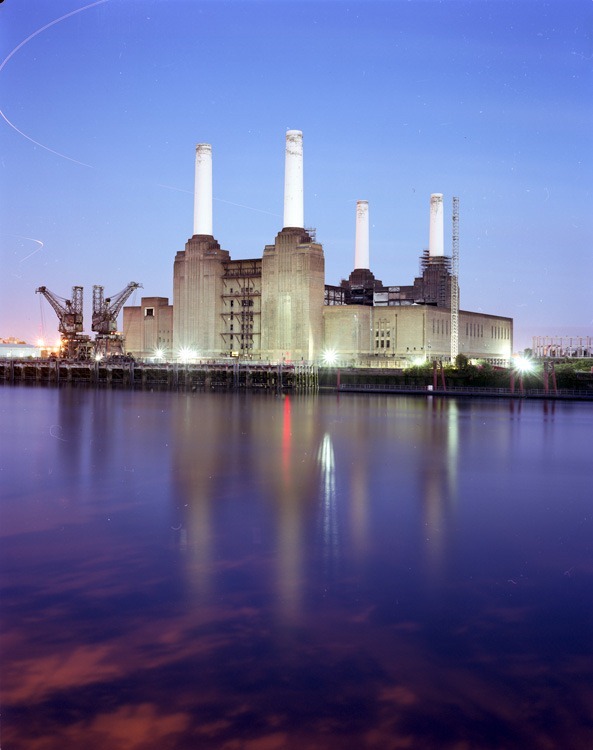 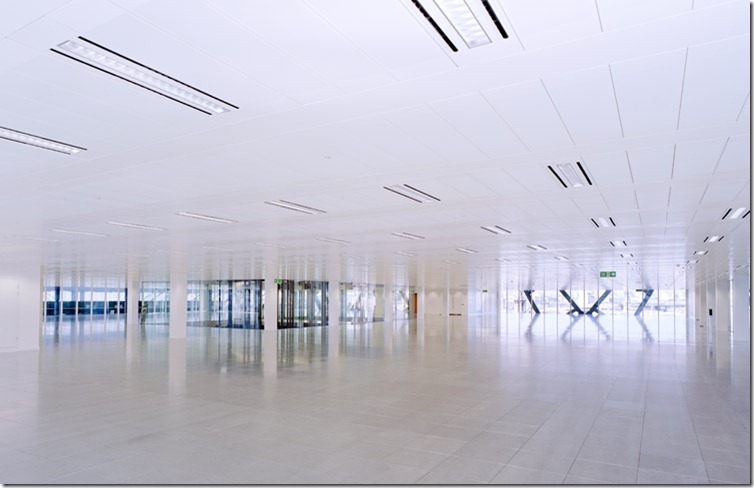 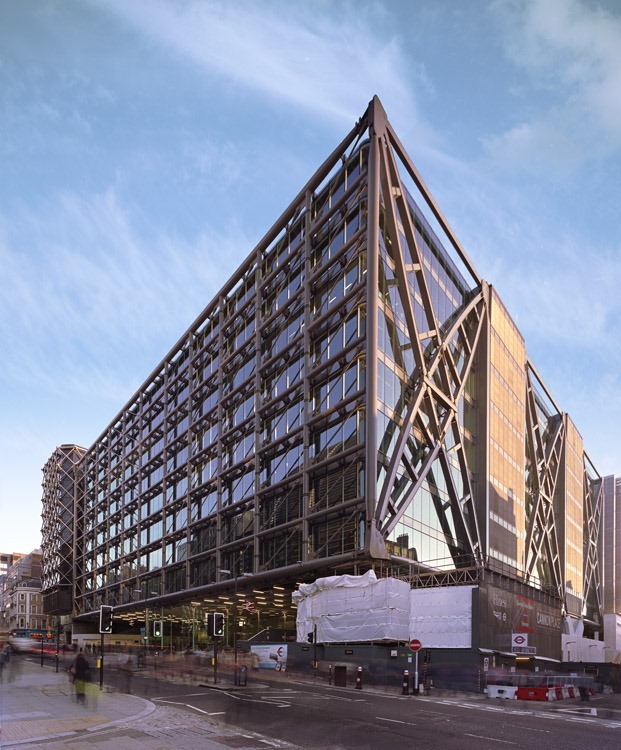 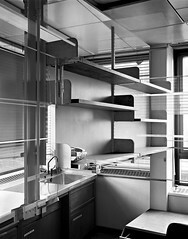 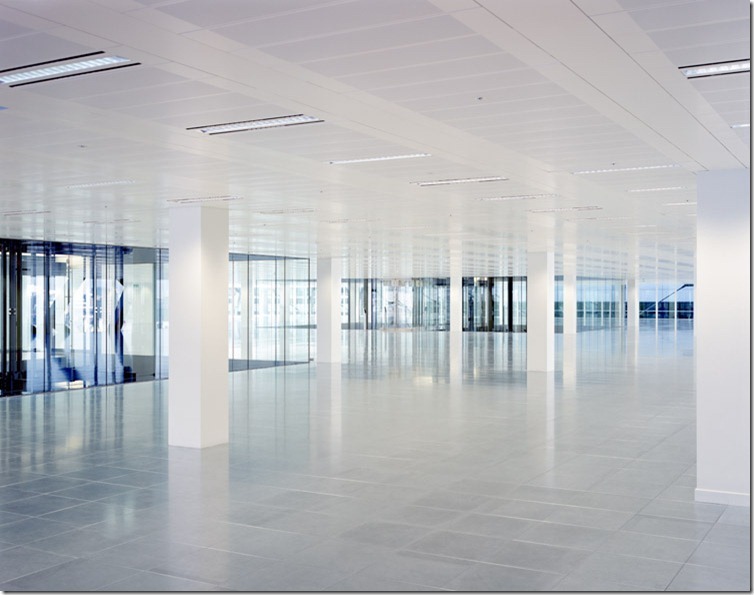 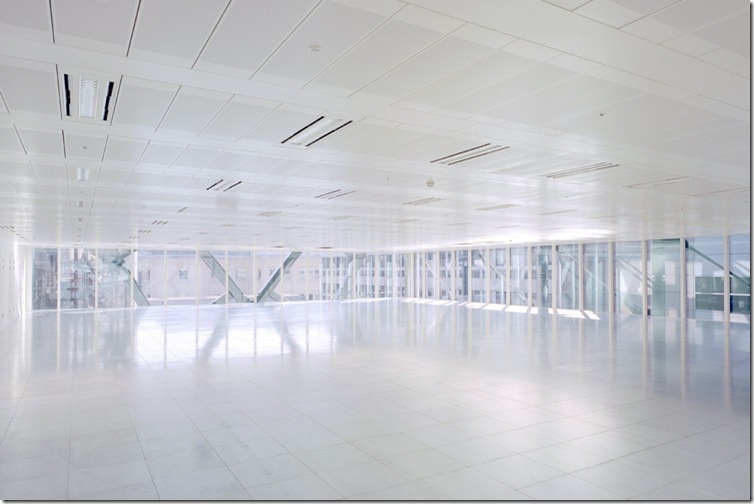 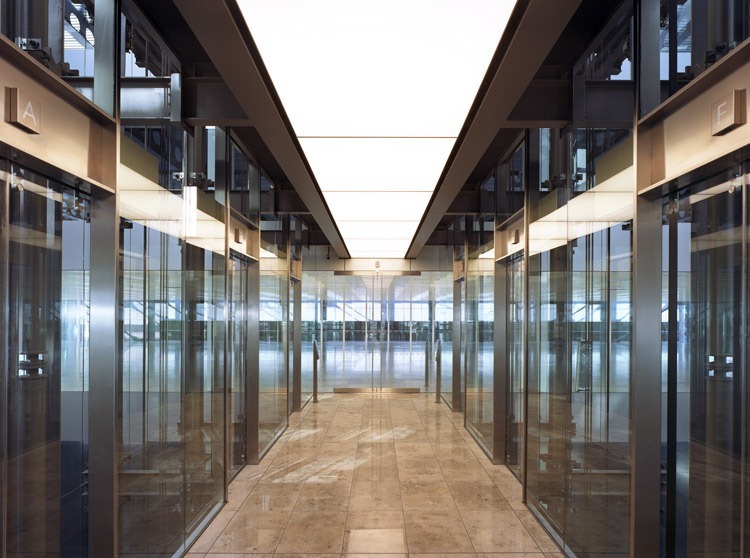 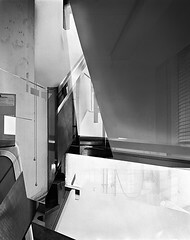 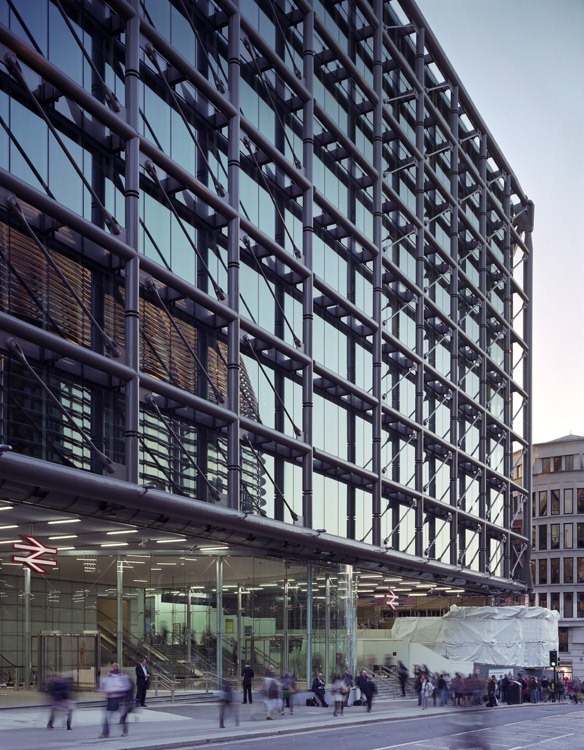 Foggo Associates’ scheme for Cannon Place renovates and extends a very busy underground and network rail scheme, providing 36,000 square meters of office accommodation. 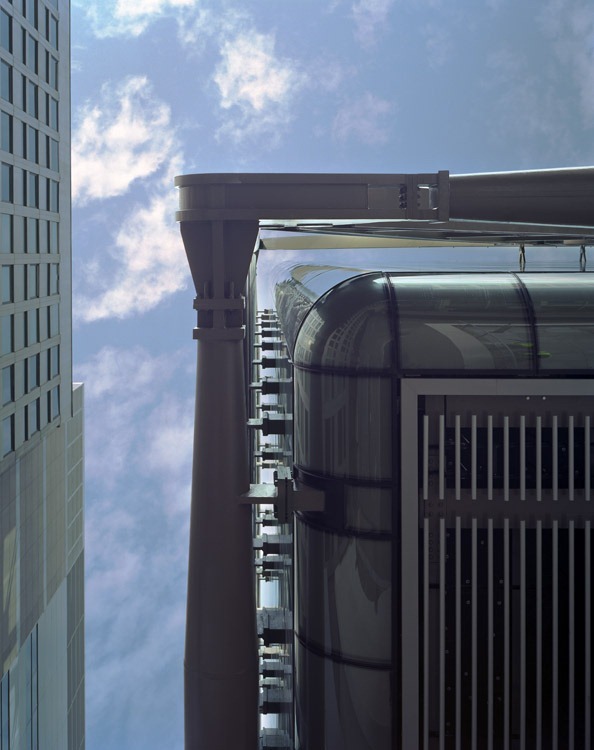 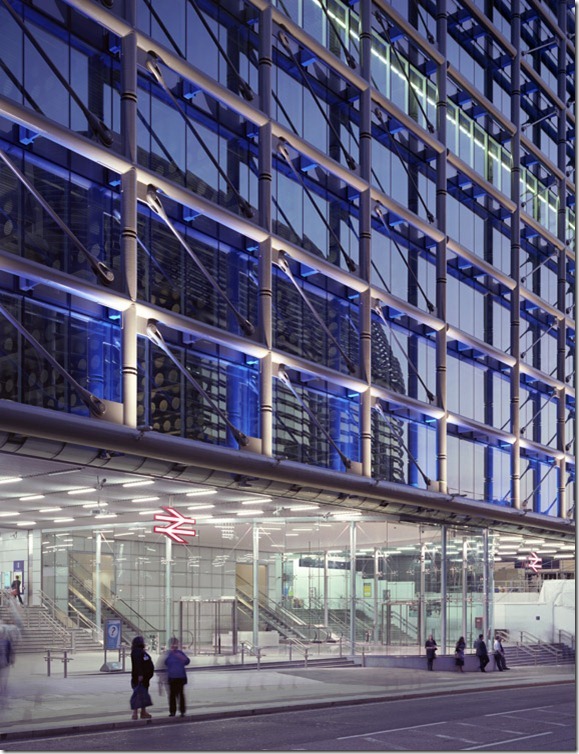 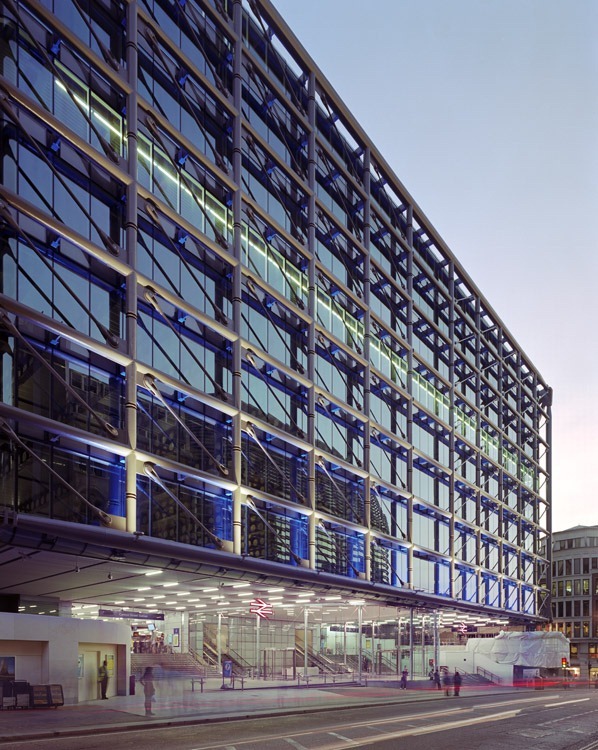 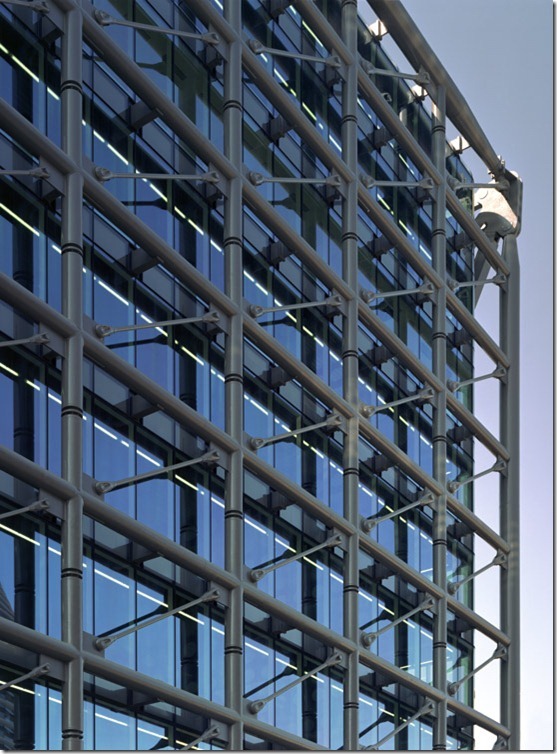 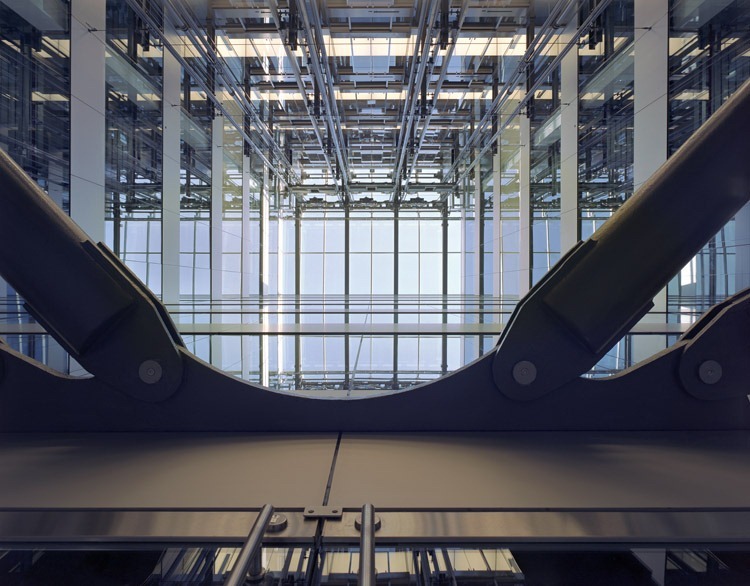 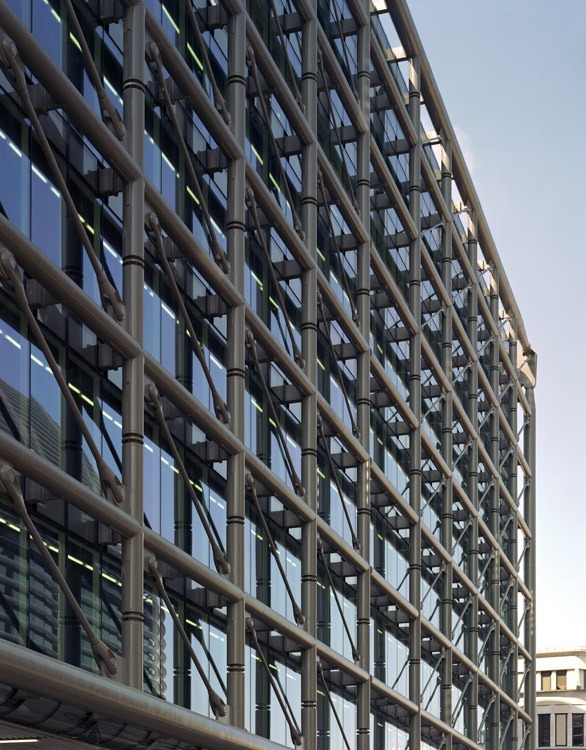 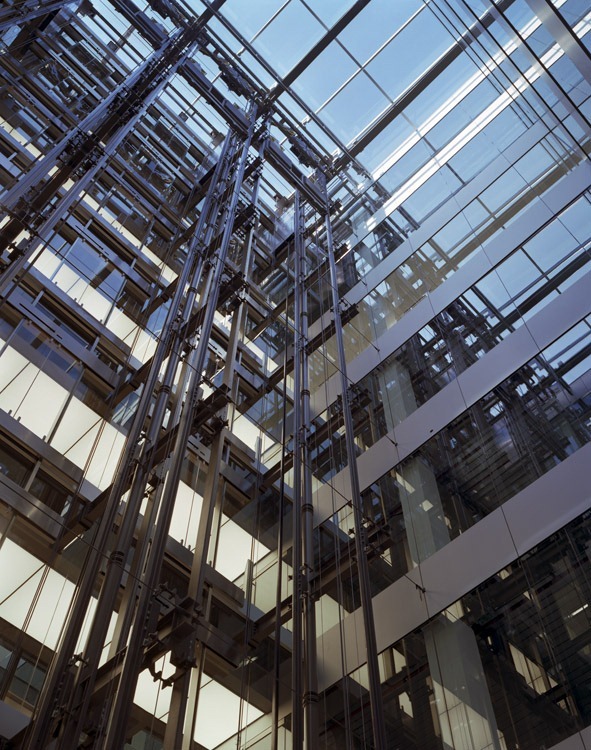 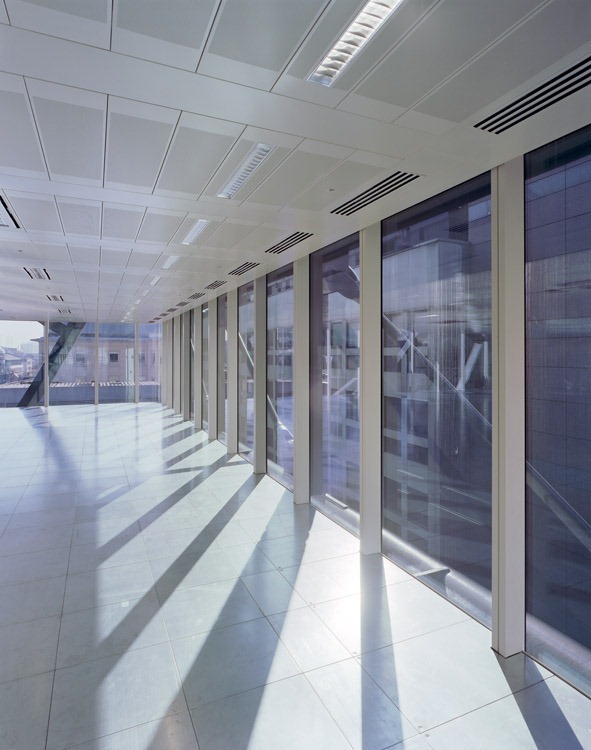 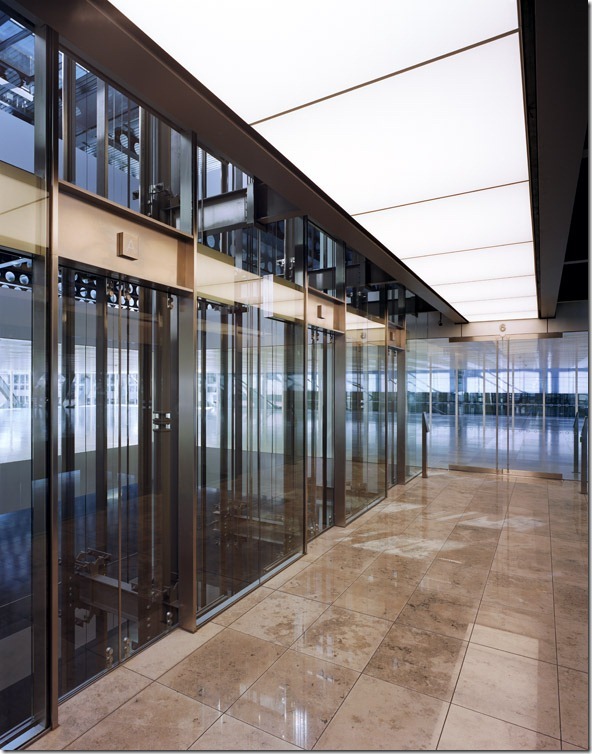 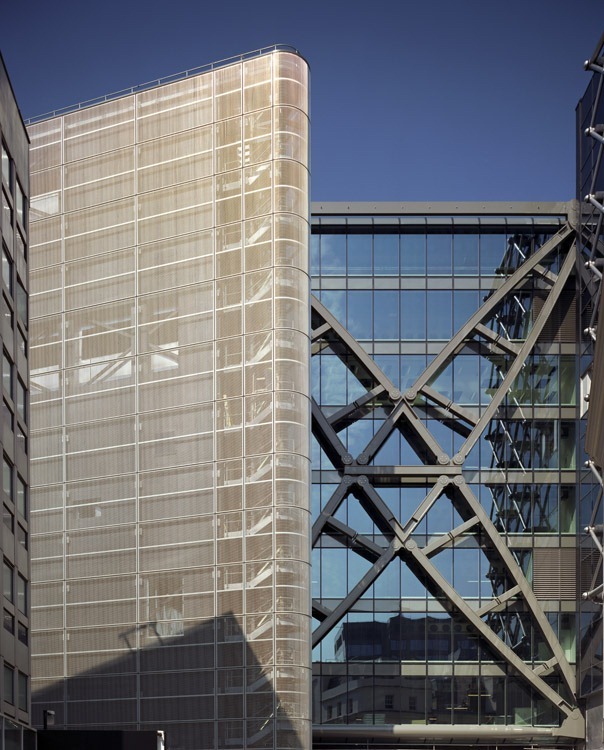 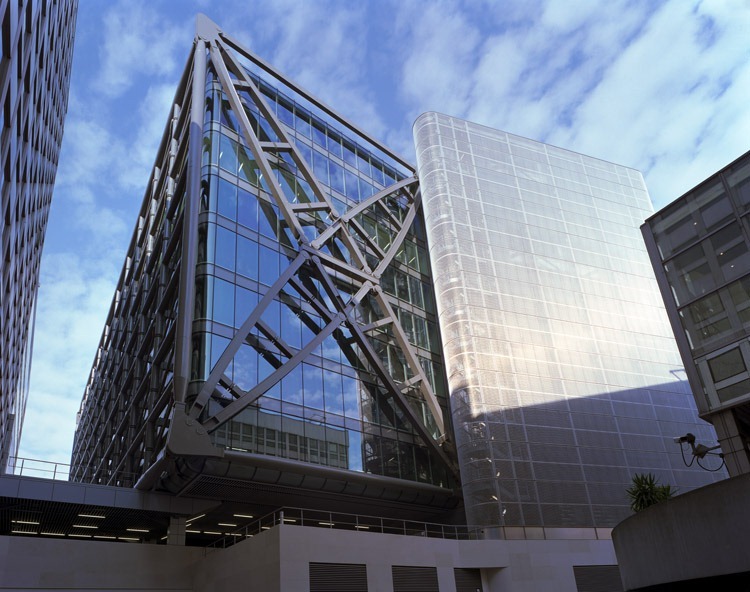 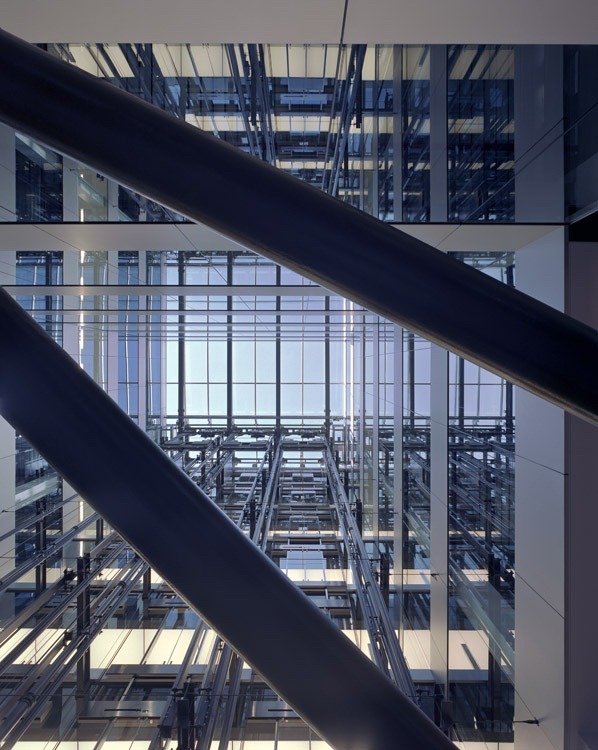 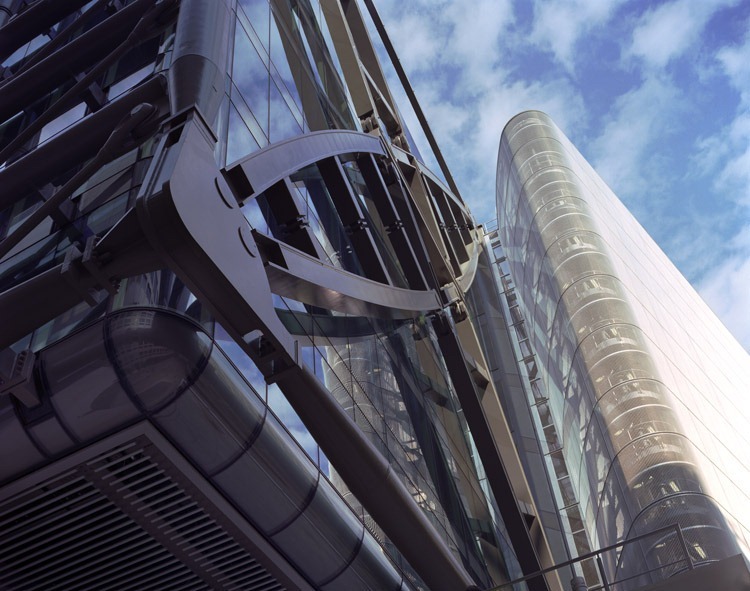 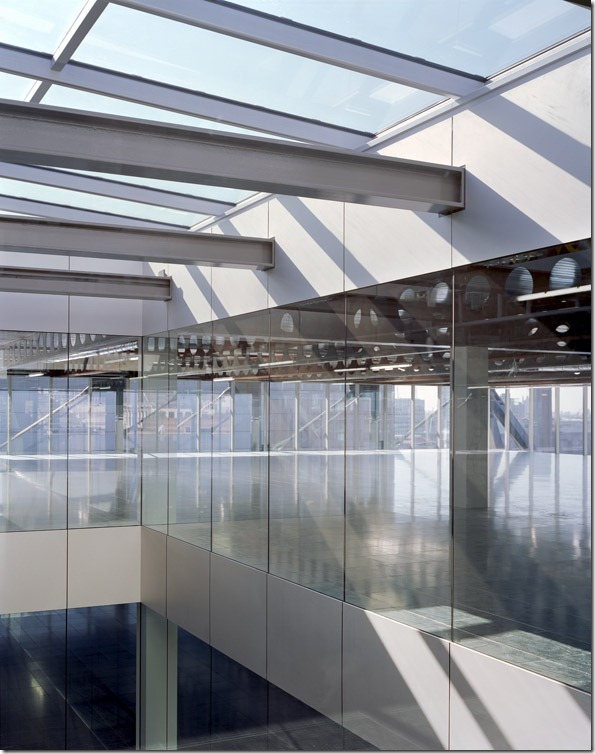 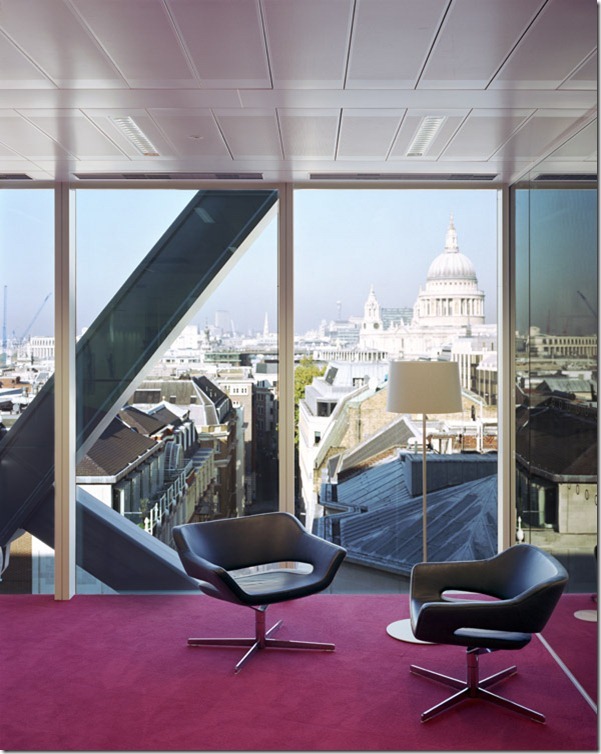 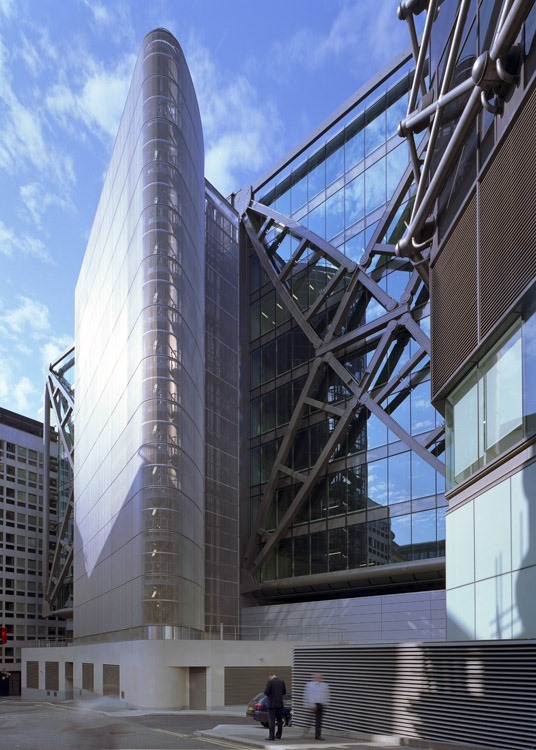 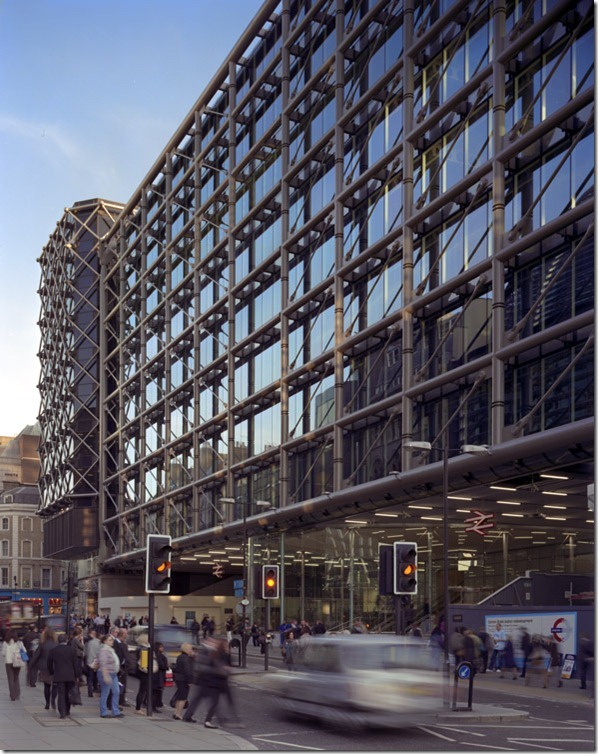 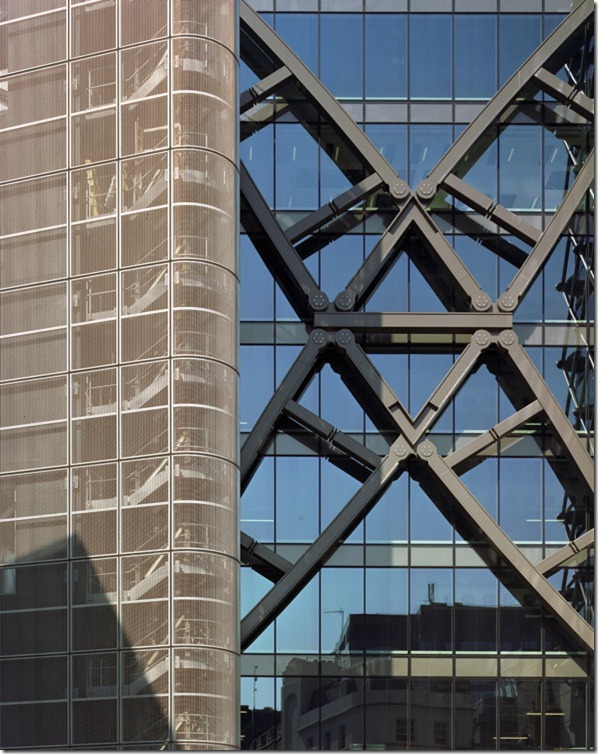 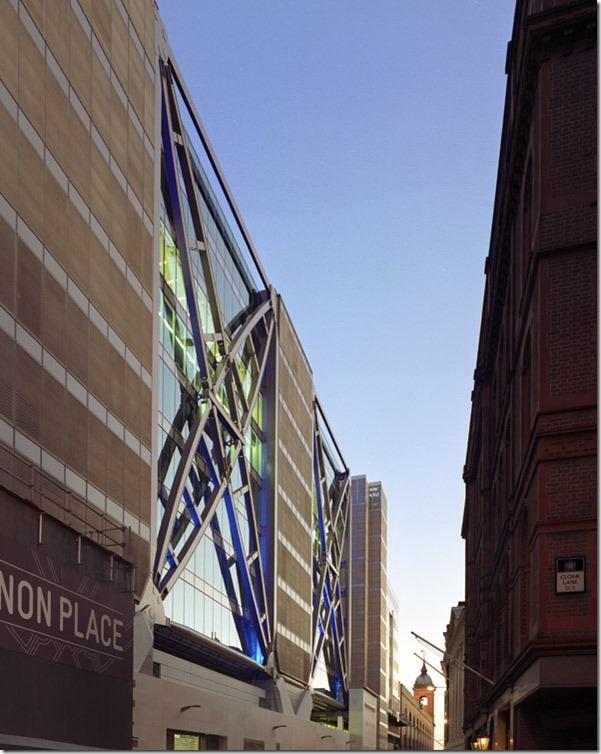 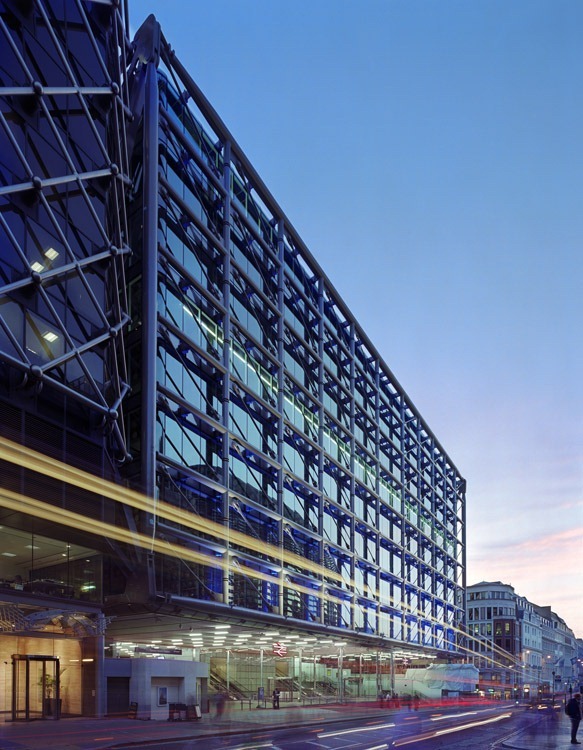 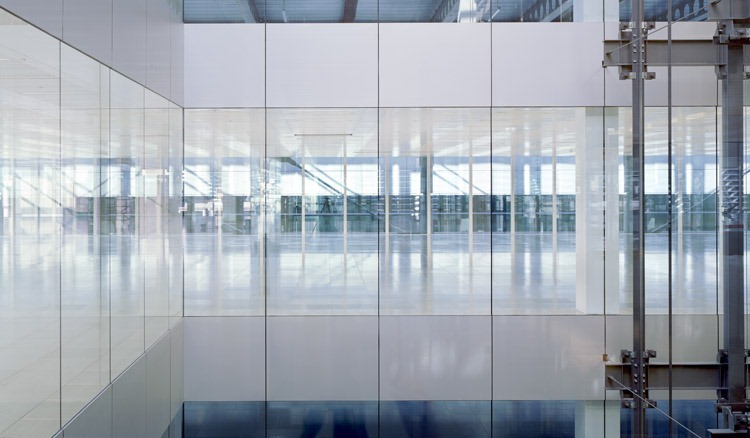 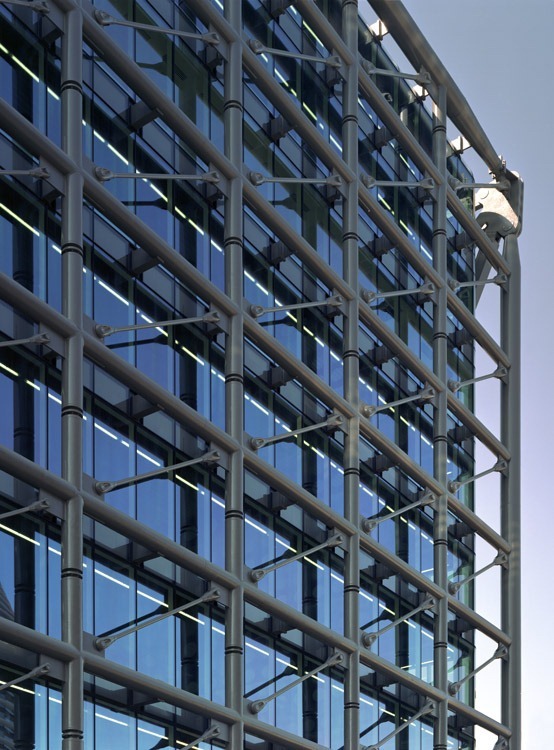 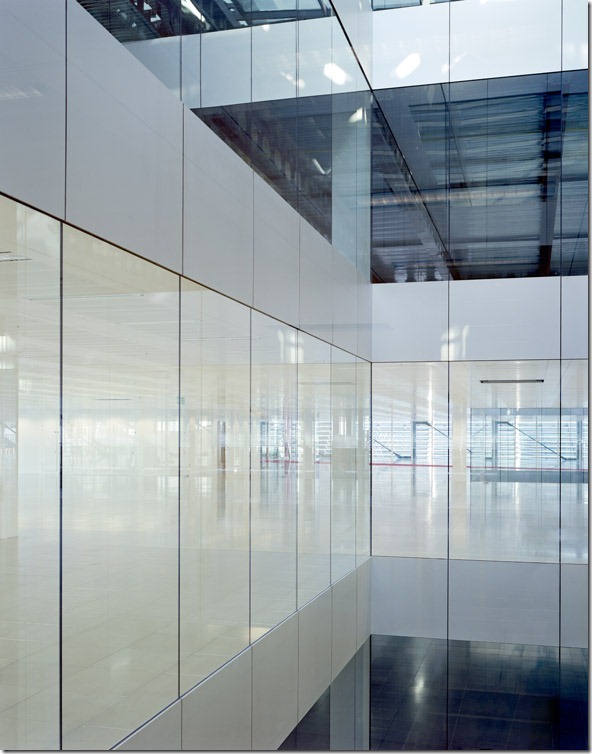 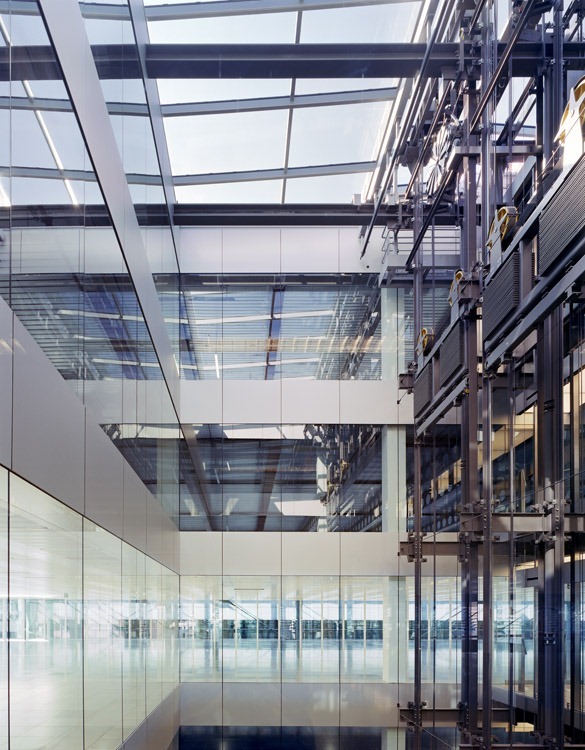 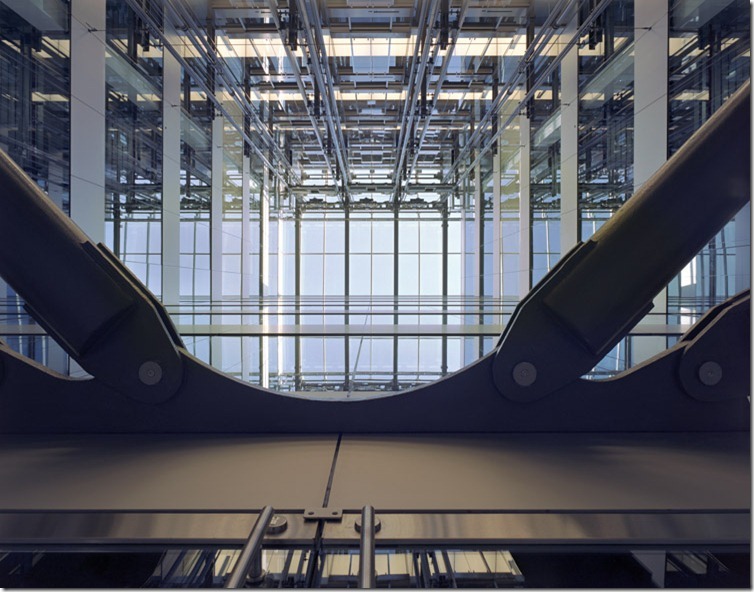 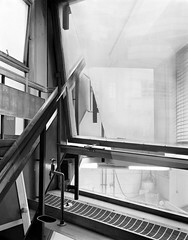 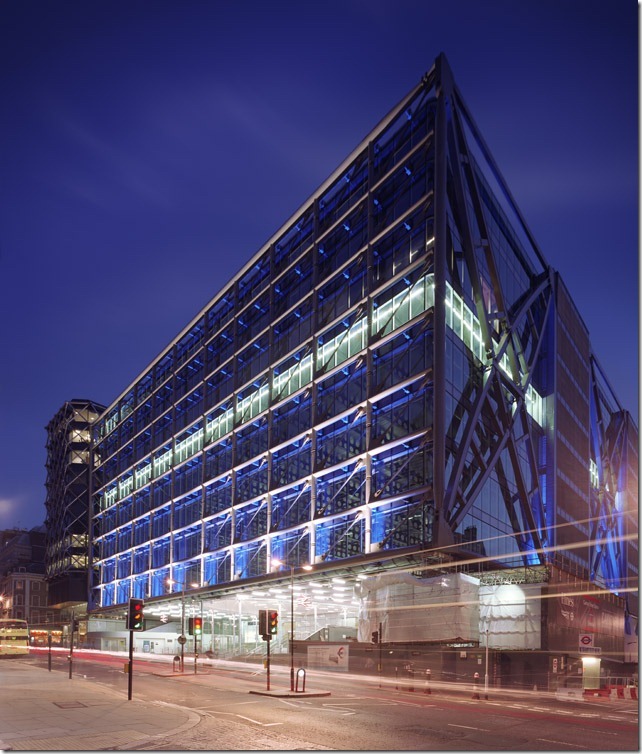 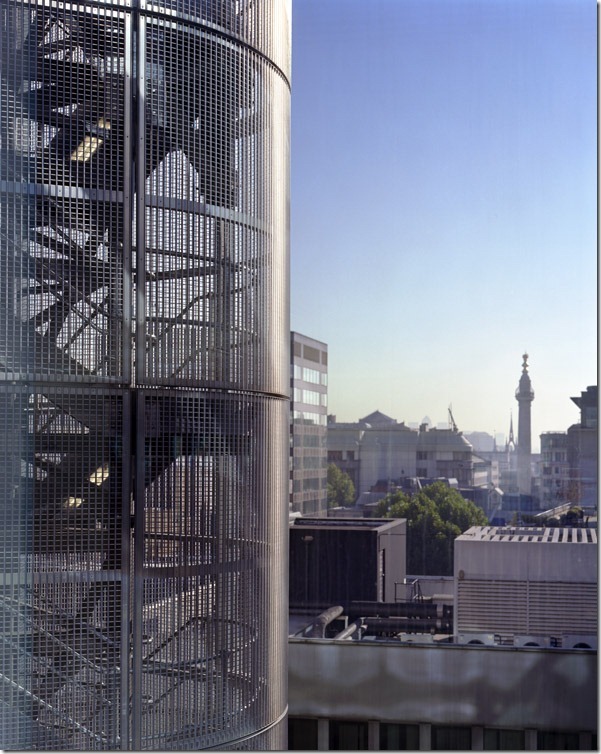 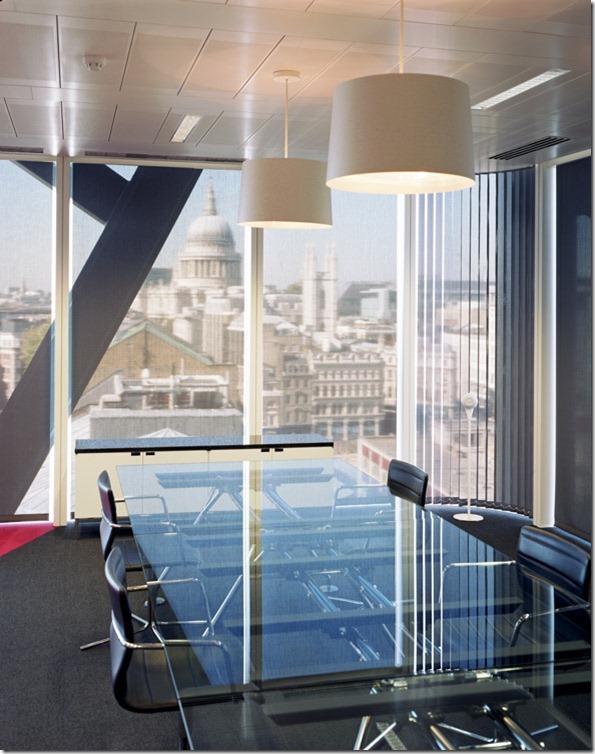 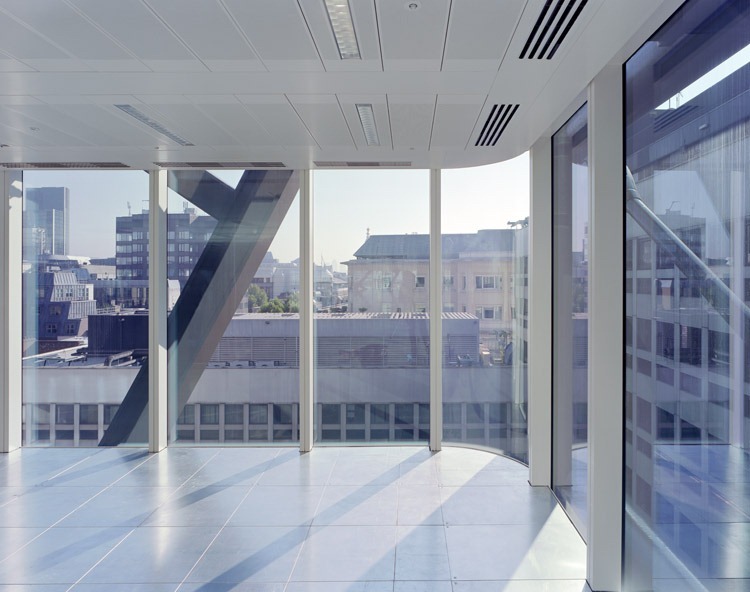 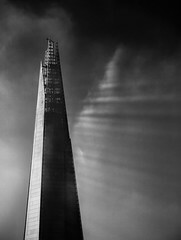 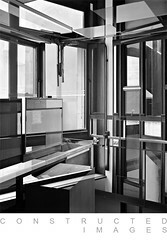 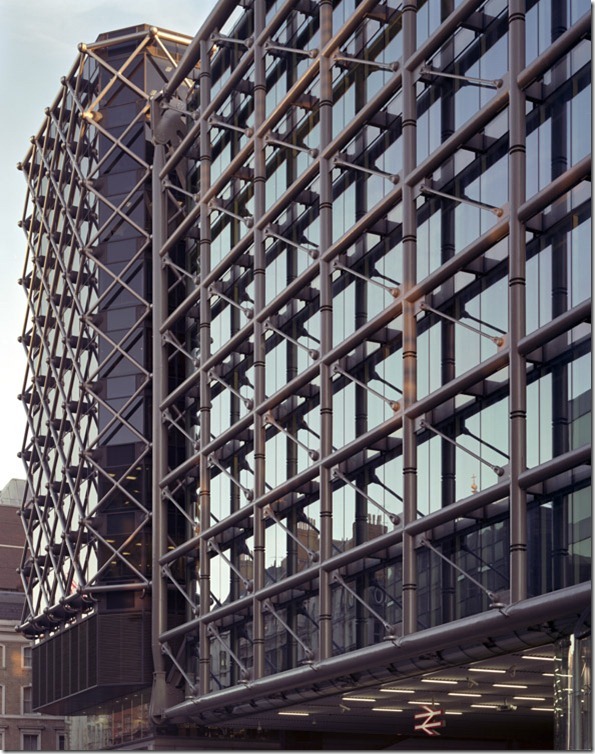 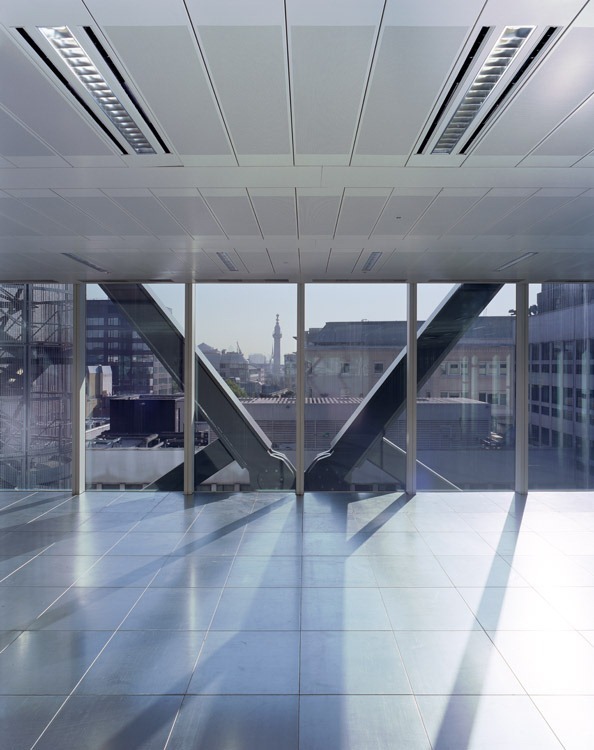 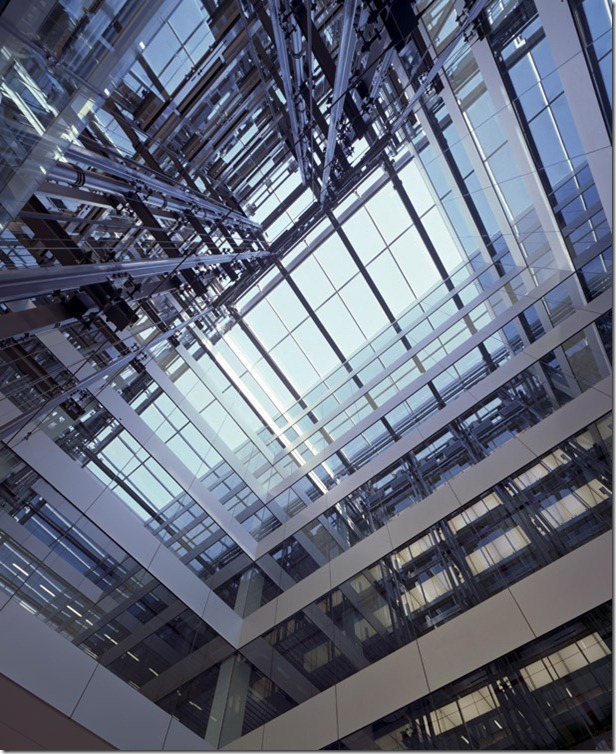 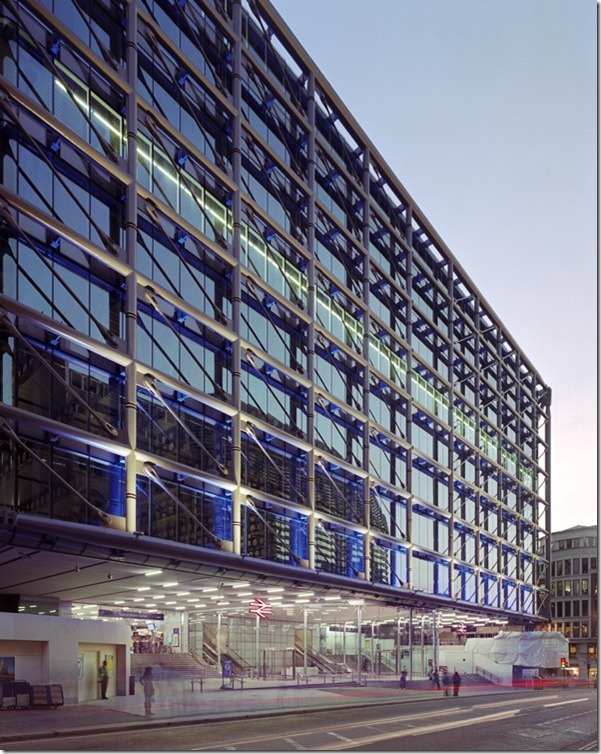 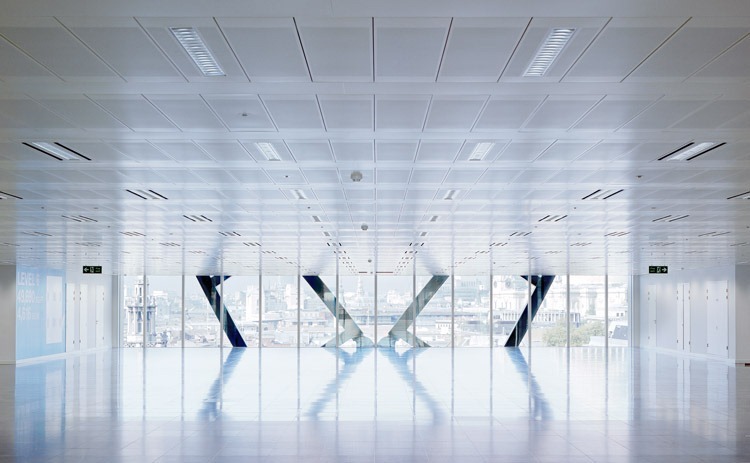 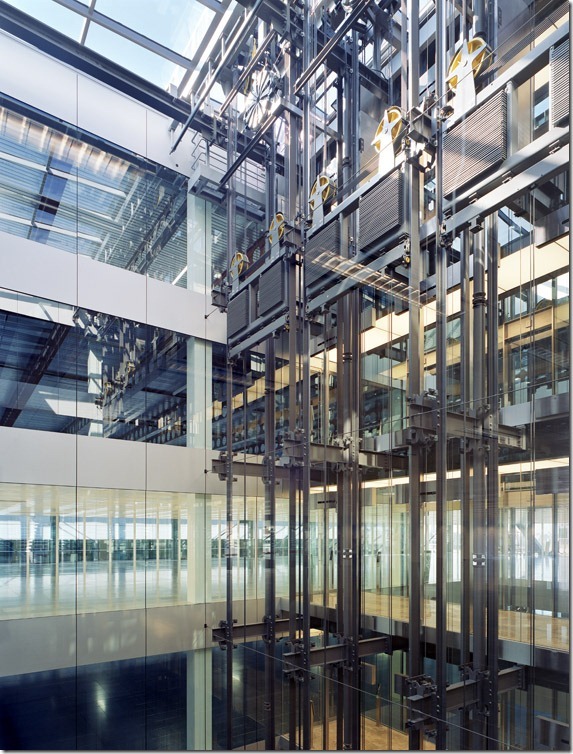 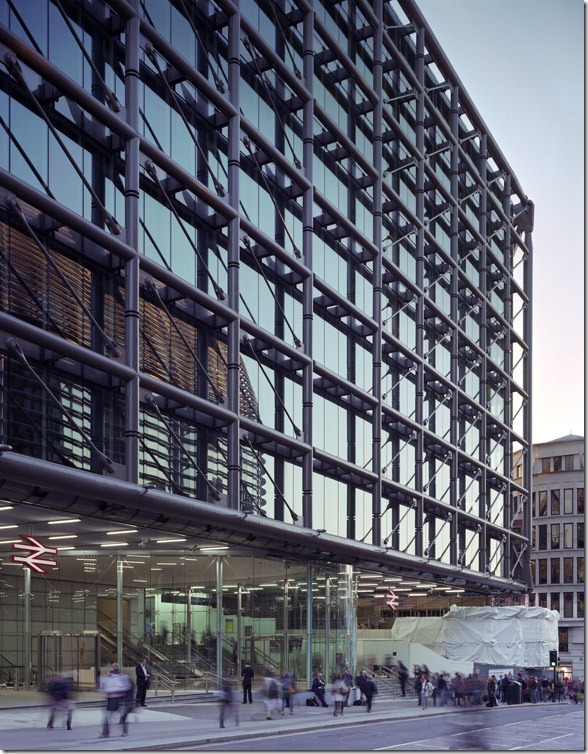 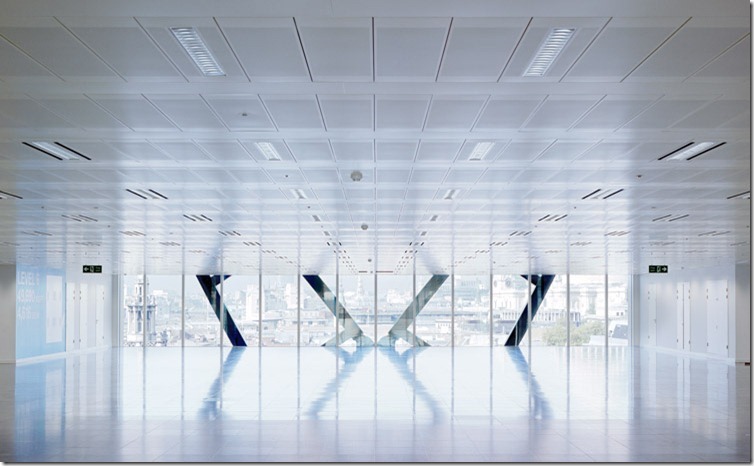 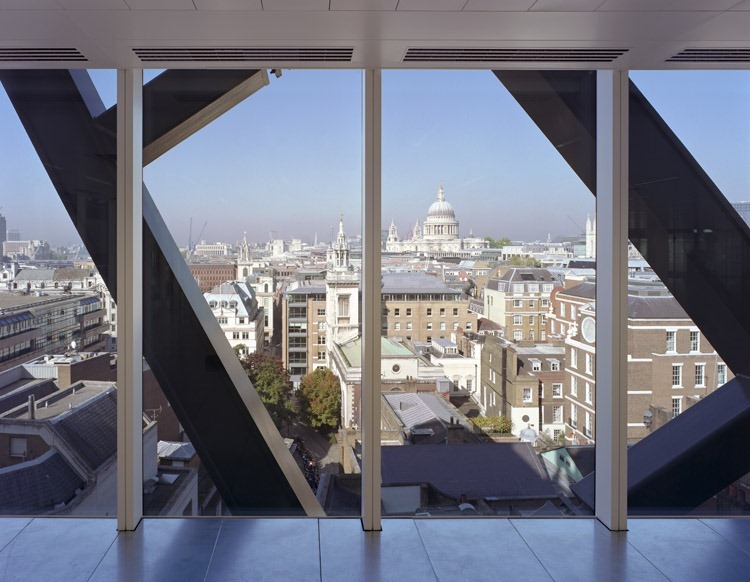 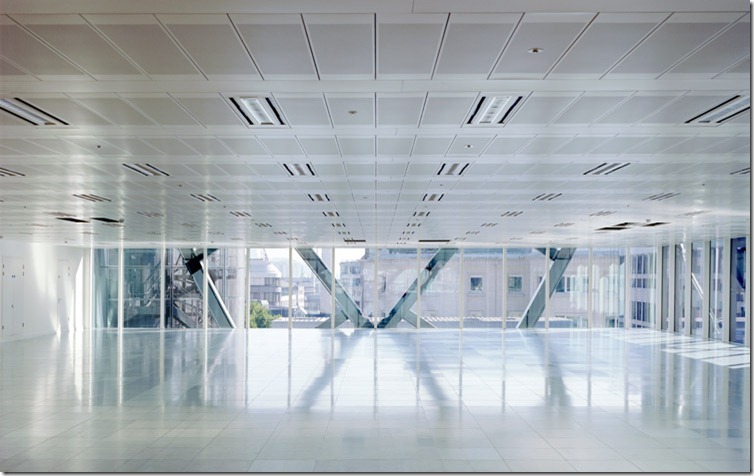 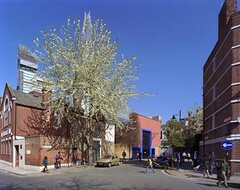 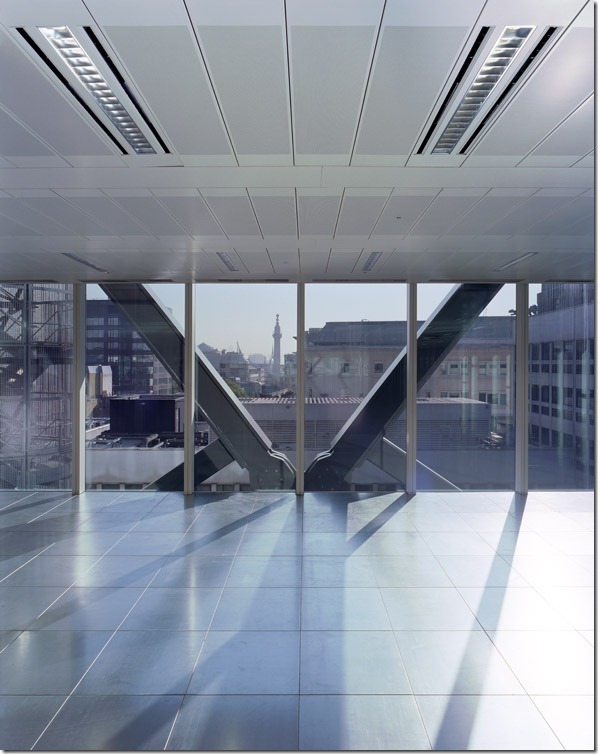 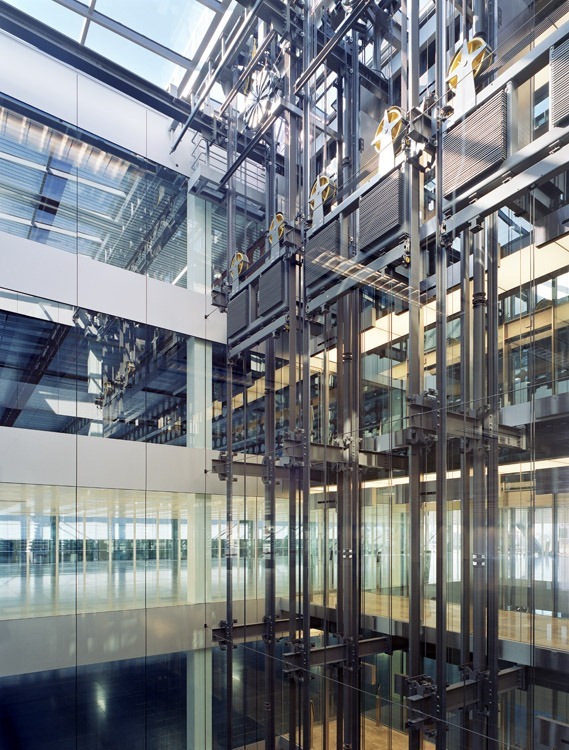 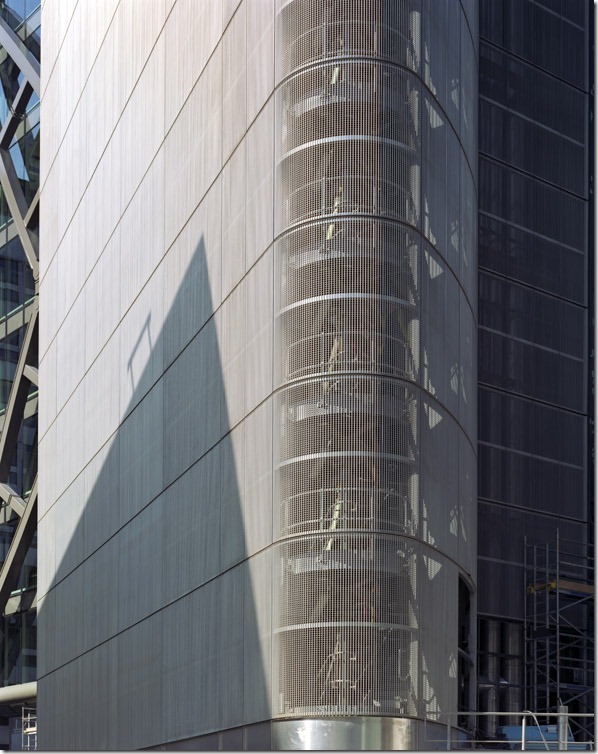 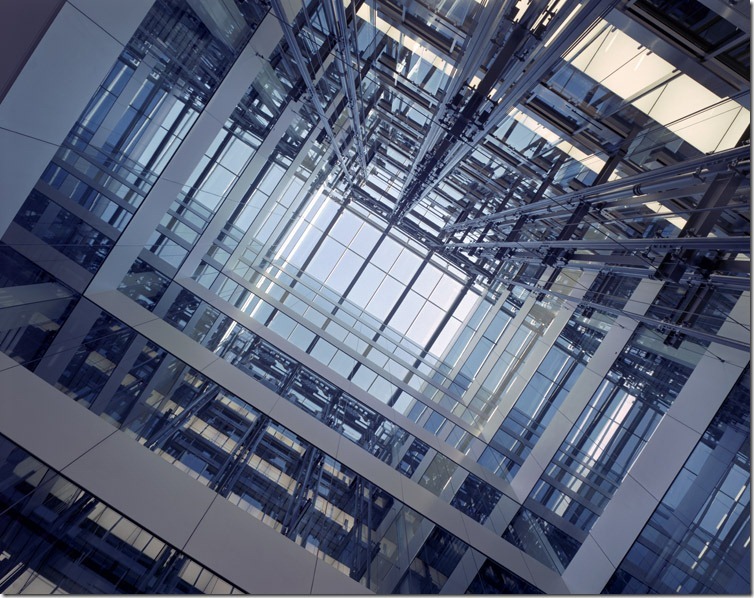 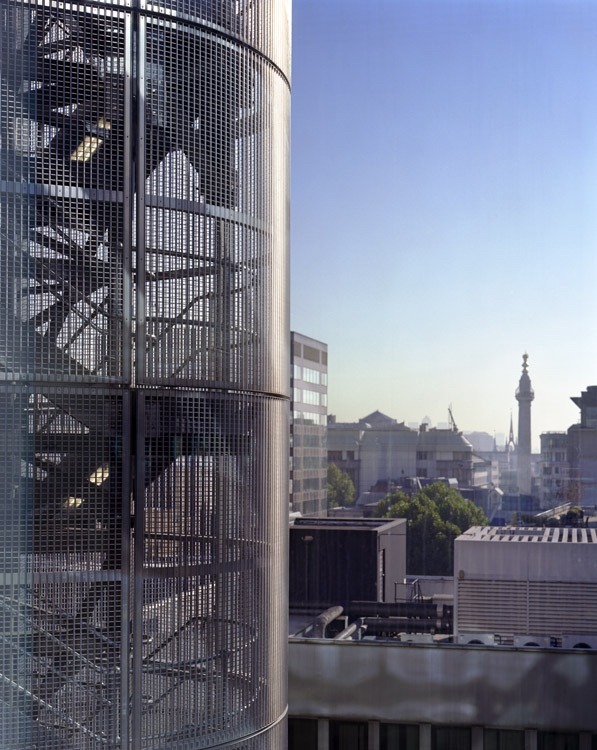 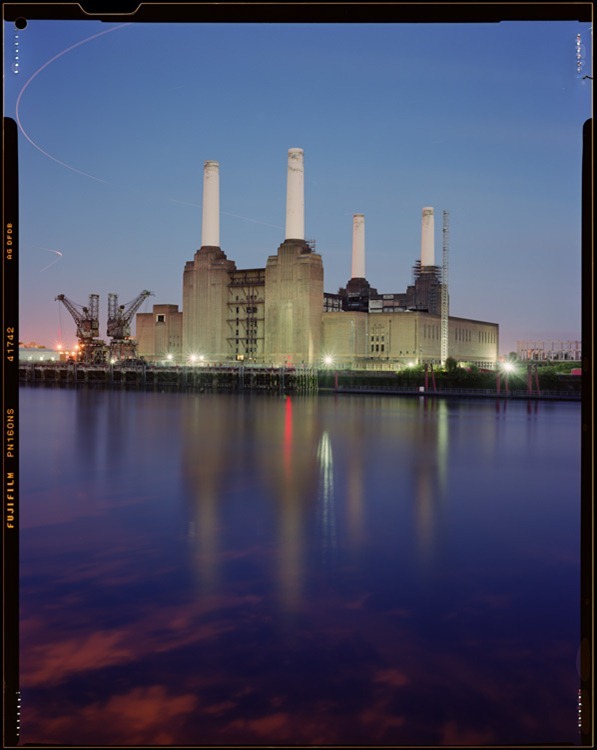 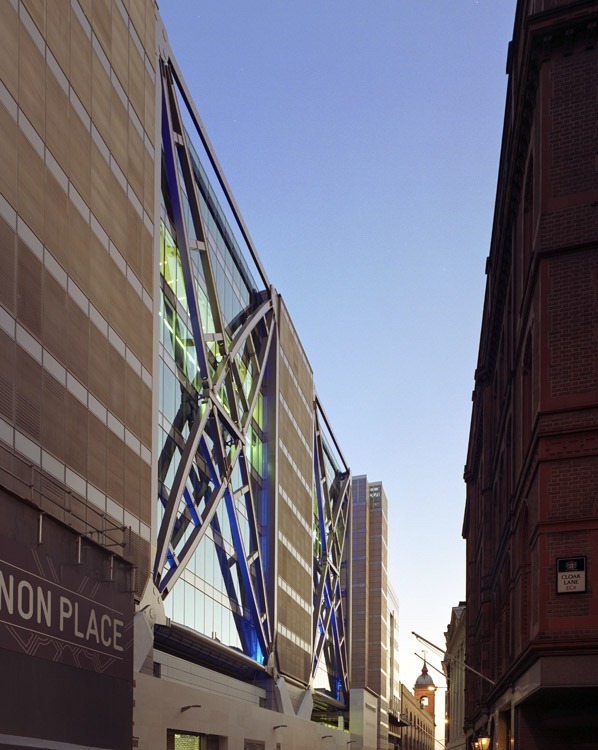 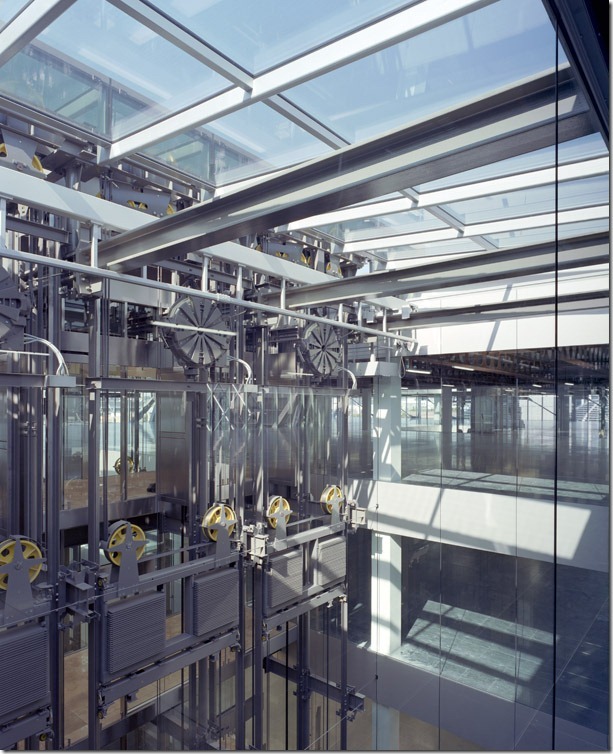 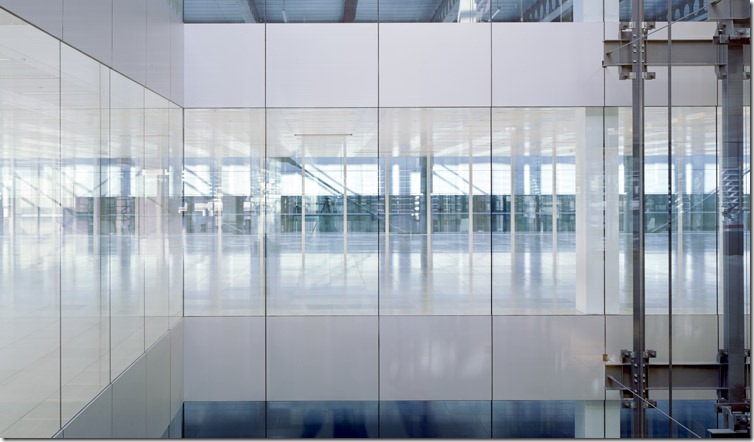 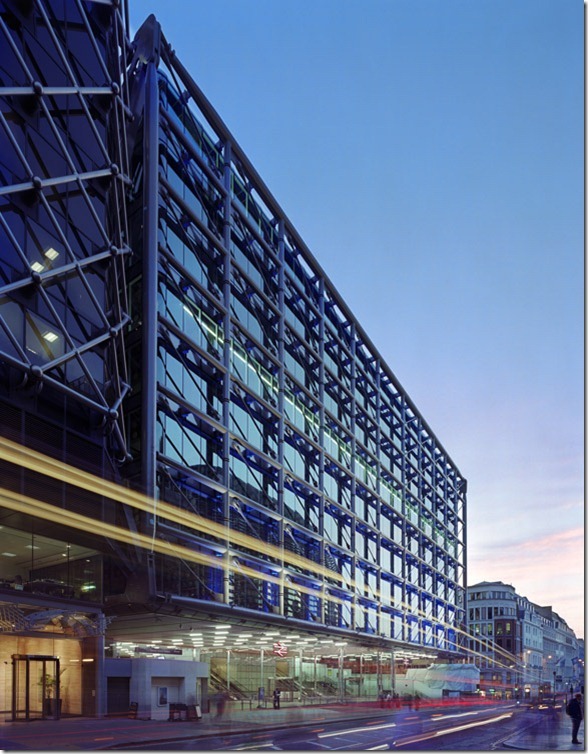 Cannon Place is eight stories high, sitting above the station featuring curved and double-curved glazing, atria, spectacular views across the city, and some impressive external structural steelwork.